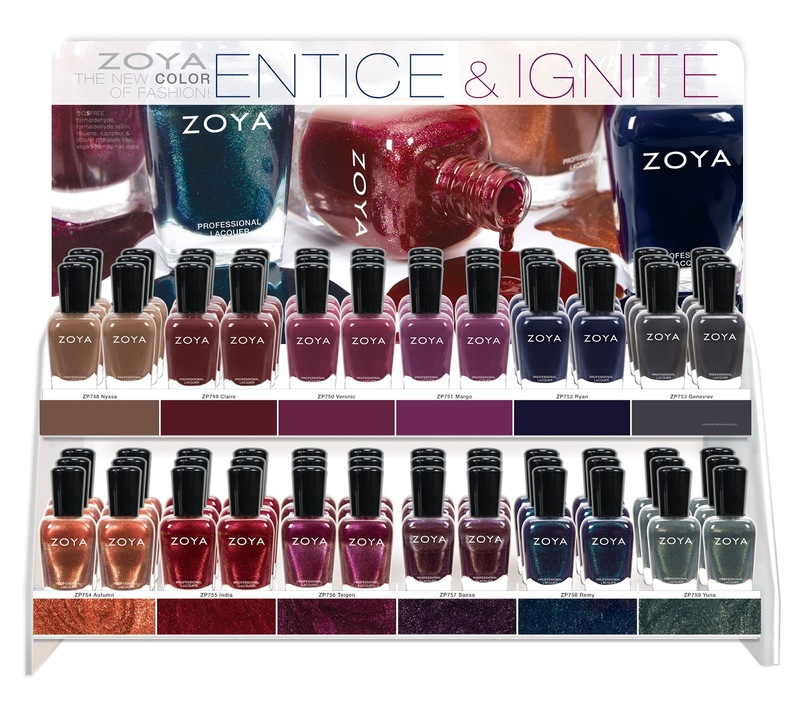 Inspired by the classic wools, textured brocades and metallic accents of the season, Zoya's new ENTICE & IGNITE collections create a palette of lush, deep color including wines, browns, navies and grays. 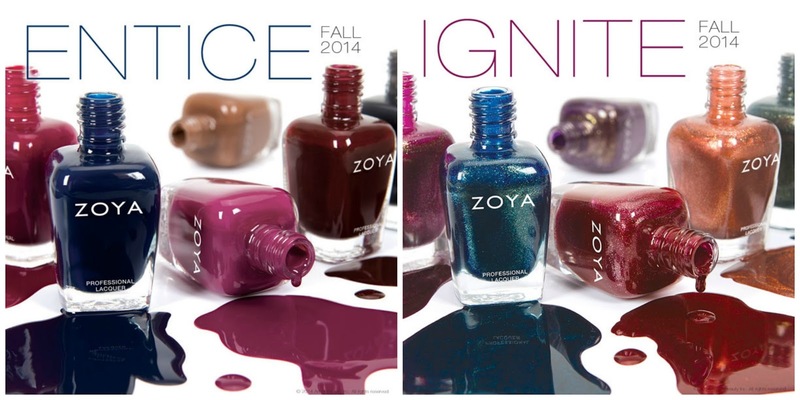 COLLECTION PRE-ORDER STARTS AUGUST 12TH! 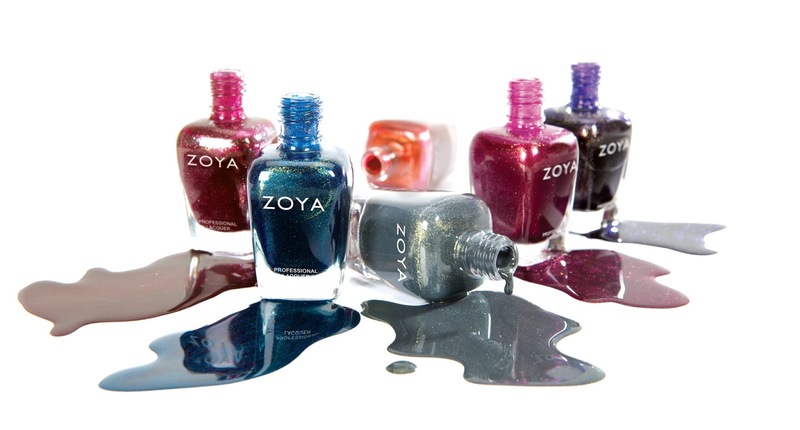 $9 each (US) Available on Zoya.com and at finer salons and spas.